Pest Control Brisbane – Best home pest inspections and pest removal services in Brisbane. Call 1800 122 695 for the same day bookings. Hygiene is one of the most important aspects of leading a healthy and fit life. 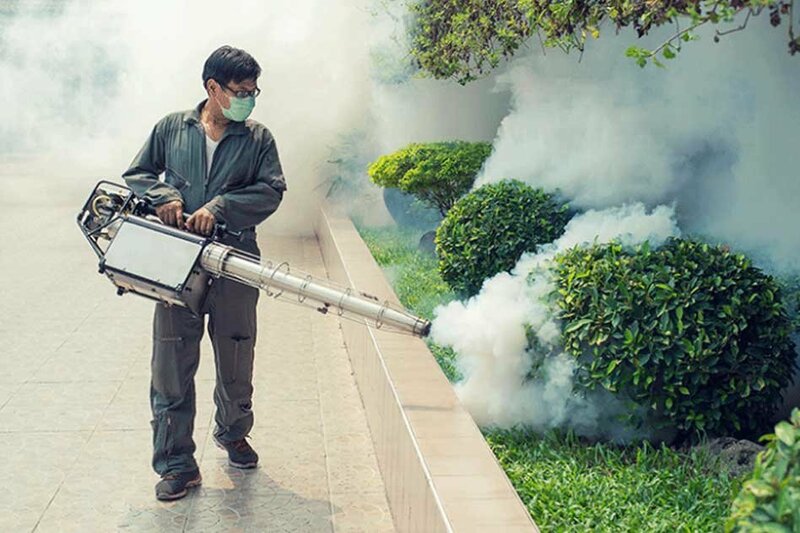 Although one takes proper measures to maintain a hygienic lifestyle, once in a while pest attacks at home create havoc. 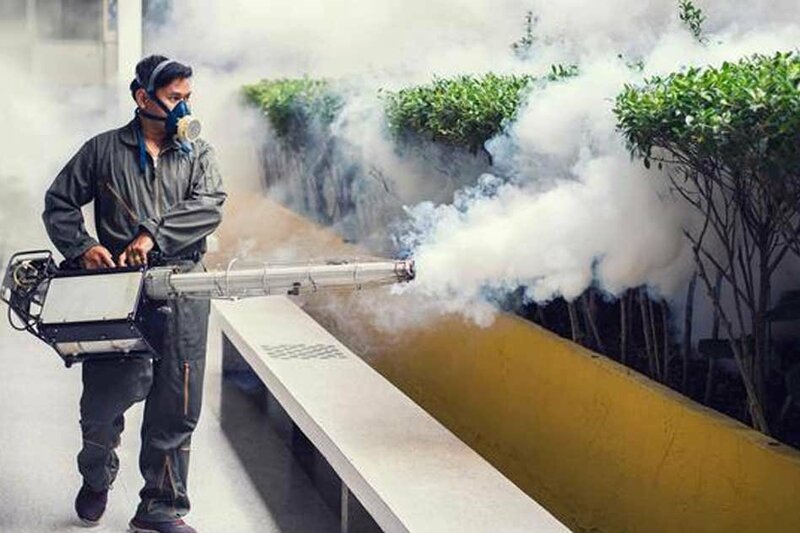 To curb such a menace, conducting regular pest control becomes crucial. 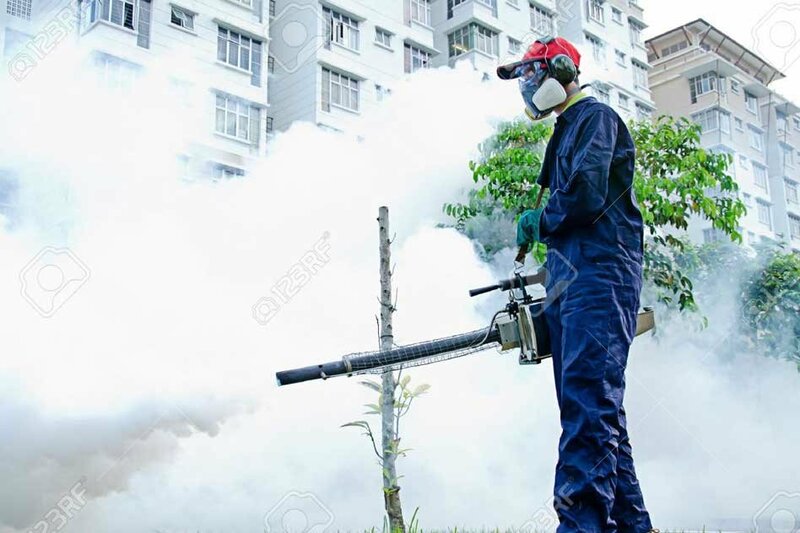 Pest control helps one get rid of unwanted insects such as ants, termites, rodents, bees, spiders and so on and live a fear free and a comfortable life.